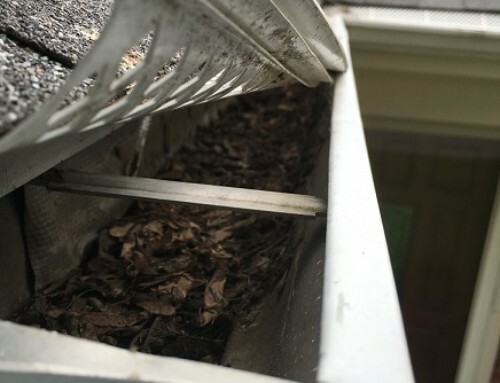 Gutter Cleaning is a simple task anyone can do. 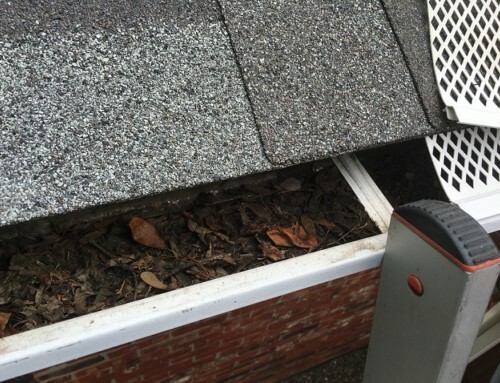 You just need to get on a ladder 30 feet away from the ground and clean your gutters. 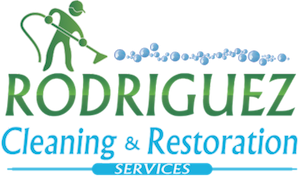 But if you are not sure if you want to take the risk on having an accident or you are not really a handy person call us and we will take care of your gutter cleaning needs.